In the hands of a trained professional, yes they are extremely safe. They’re much safer than drills and scalpels. The precision of lasers allows us to do surgery without collateral damage and the tissues around the surgery area are actually stimulated by the intense light to heal faster. 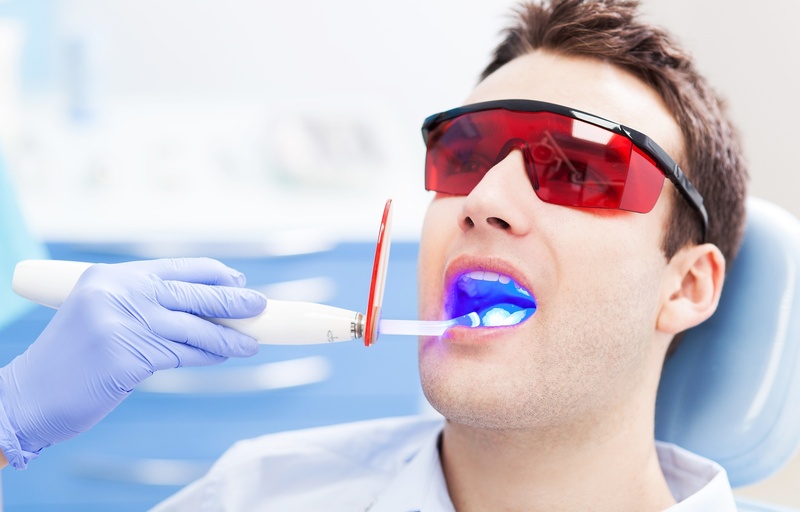 To find out more about the pain-free dental experience with laser dentistry, contact us today.